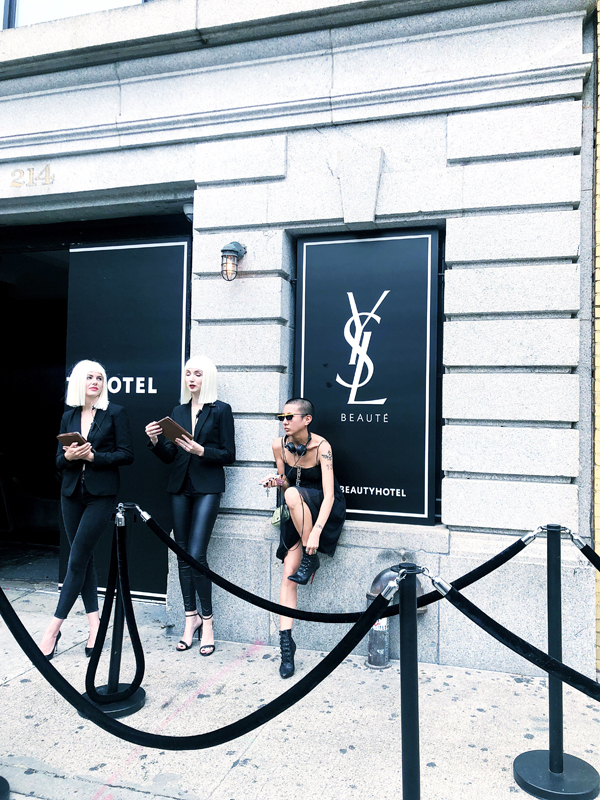 Located in one of New York’s finest SoHo townhouses, YSL invited guests to check-in and explore five floors of an immersive, multi-sensorial pop-up shop called the “Beauty Hotel” during NYFW. 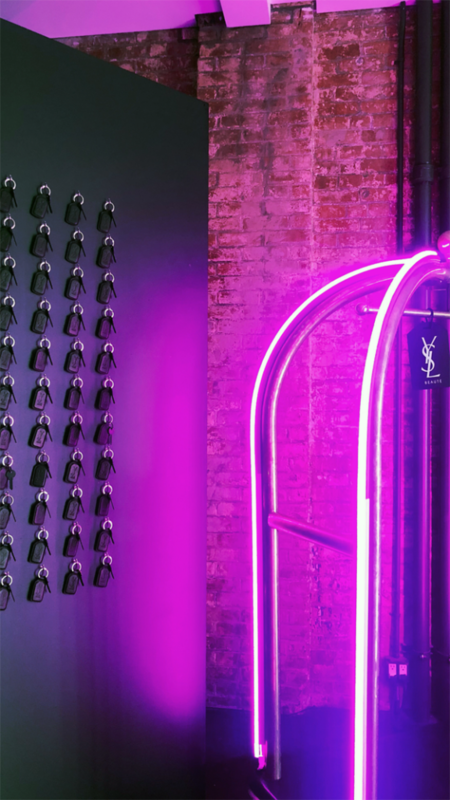 Each floor has its own interactive social moments allowing guests to discover the latest launches of YSL Beauty and Fragrance. 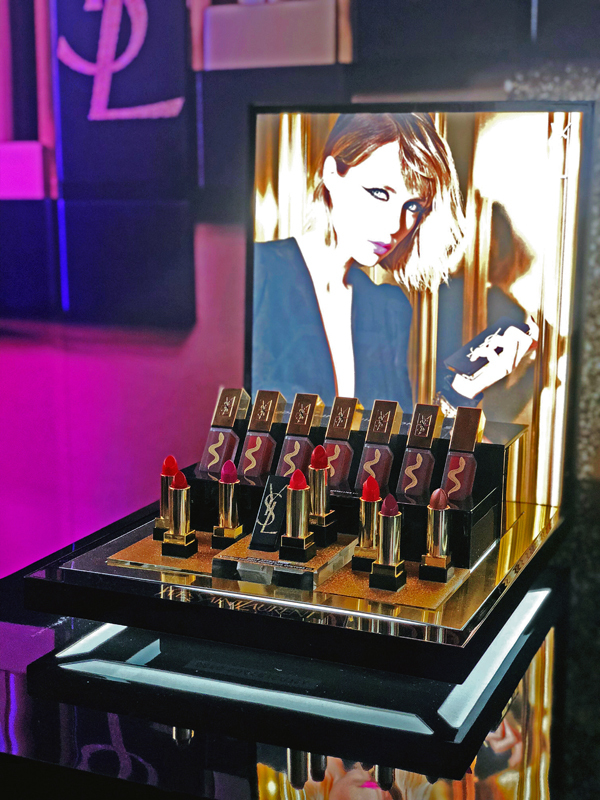 On the second floor and pool room, guests celebrates YSL Beauty’s latest lipstick launch, Rouge Pur Couture The Slim, and a campaign of stunning images to reveal the work of YSL Beauty Global Makeup Director Tom Pecheux in a collaboration with Harper’s Bazaar and The Selects Gallery. 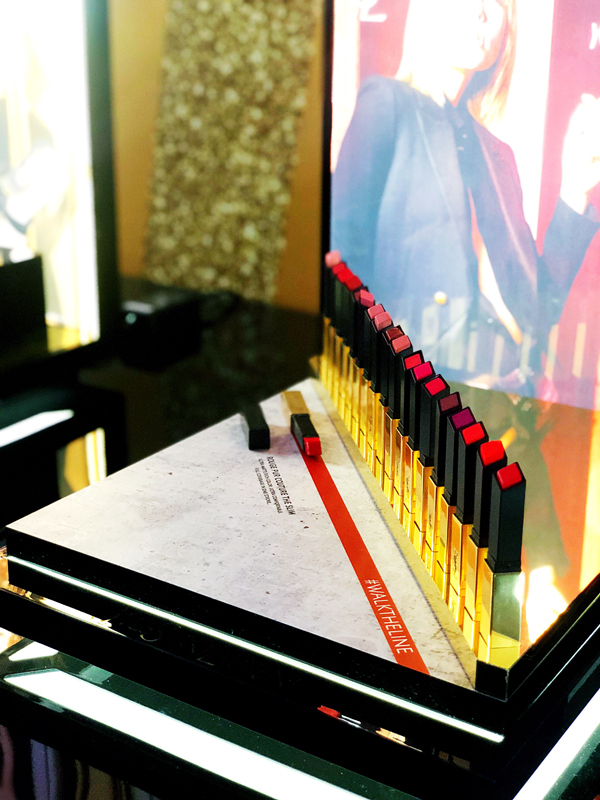 On the third floor, an edgy and unique experience awaited: Black Opium fragrance workshops took place by day for guests to be schooled in the magic and wonder of one of YSL Beauty’s most celebrated fragrances. Walk through to a lounge with soft purple sofas to sink into and a photo moment completed your stay at the hotel. 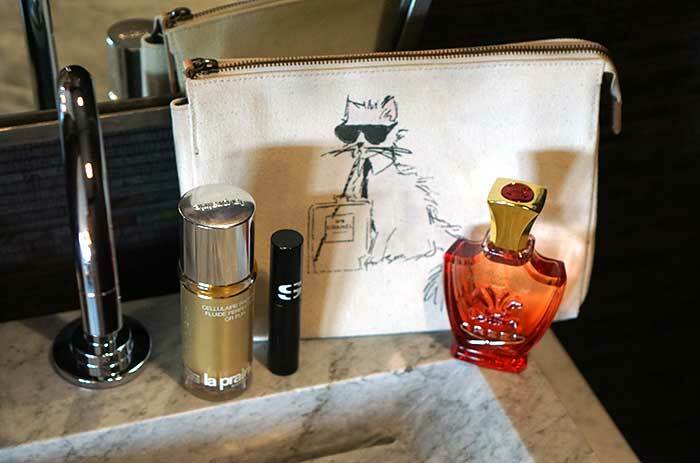 The fifth floor included the brand’s must-see pop-up shop and rooftop terrace café where you could enjoy a latte or pick up a gift for a friend (or a gift for yourself) from the highly prized selection of YSL Beauty’s best sellers and iconic products. 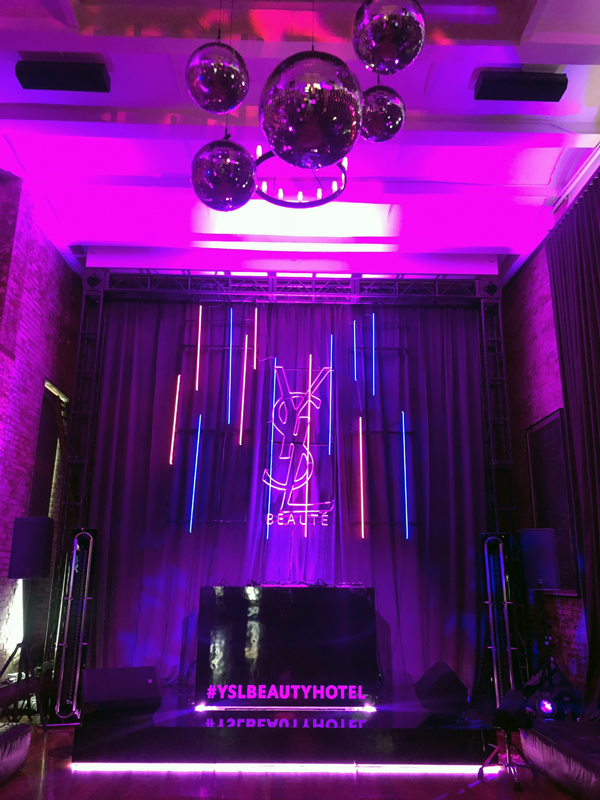 While the “Beauty Hotel” was a temporary pop-up for NYFW, you can experience the floors through the brand’s Instagram Stories.